Please enter your email address below and we’ll let you know when it’s back on sale. An email has been sent to our team. We’ll be in touch as soon as we can. Availability: Daily from May to October. Don’t Miss:Trying to stand up on a giant floating ball – bet you can’t do it! 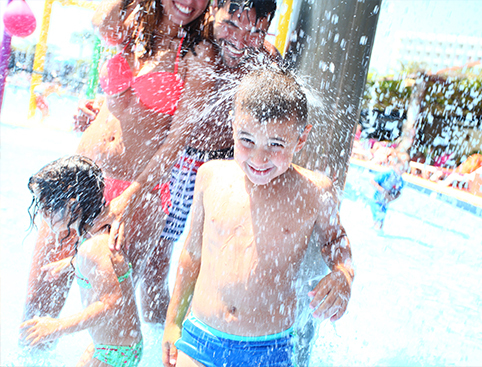 Grab your little squirts by the hand, warn them to expect a day of full-on splashing-about fun in the sun, and head to Hidropark Alcudia – the only water park in the north of Majorca! You’ll get more than you expected when you visit Hidropark Alcudia, where, besides including fantastic water slides, rides and azure-blue pools, you can try your hand at mini-golf, balance on giant floating balls, get covered with paint in paintball wars and much more! Foam Slide: Go wild and let yourself lose control on this fun, extra-wide slide. Kamikaze: This pair of 15m high slides are not for those who don’t like a challenge! Parallel Slides: Twisty, turny, fun, fast and furious – what’s not to like? Multipista: Challenge your friends and family to a race on the mighty Multipista! 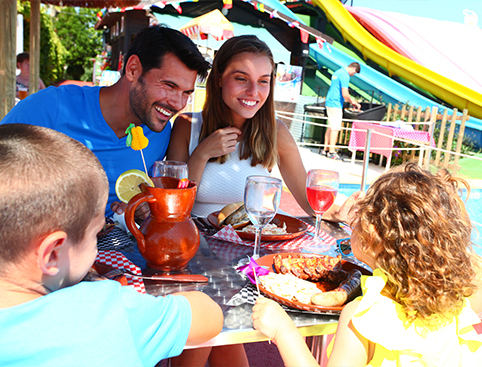 With personal lockers provided to keep your valuables safe and dry and all manner of eateries on-site offering meals and snacks to tempt even the fussiest eater – Hidropark Alcudia Water Park holds the recipe for a truly memorable family day out! Hidropark Alcudia is located at Avenida Tucan s/n Puerto de Alcudia, Majorca. Children under 7 must wear armbands and all under 12’s must be accompanied by an adult. 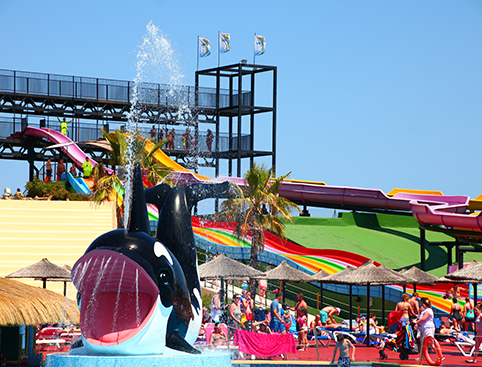 Some of the attractions at Hidropark Alcudia have age or height restrictions for your own personal safety. Please ensure that you follow the displayed rules and regulations and lifeguard´s instructions at all times. 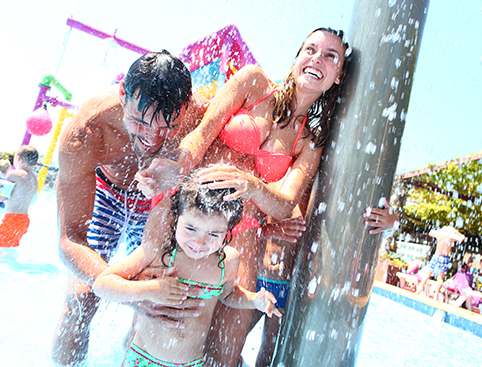 Admission to Hidropark Alcudia Water Park.